Bringing VMware Environments to the Public Cloud. Now easily deploy workloads to the cloud for a seamless hybrid cloud experience. Interested in learning how hybrid cloud adoption can help your bottom line? See how simple it is to define the total cost of ownership with the TCO calculator. 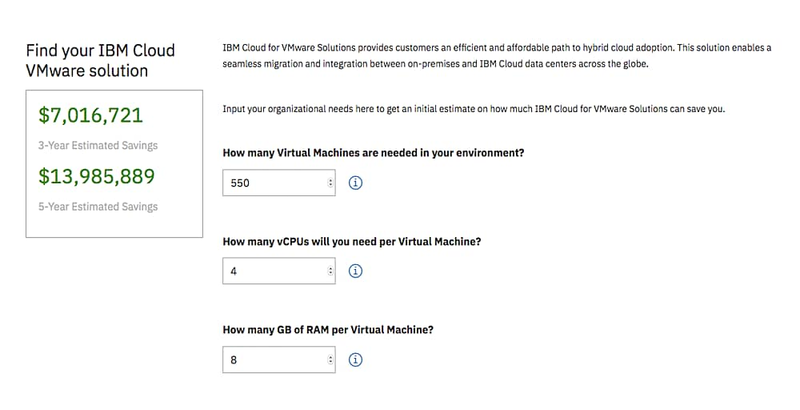 Simply enter a few key variables and the TCO calculator computes how much your company can save by adopting an IBM Cloud VMware solution instead of a comparable on-premises environment. You can even see projected savings over the course of years. Ready to start your cloud journey? 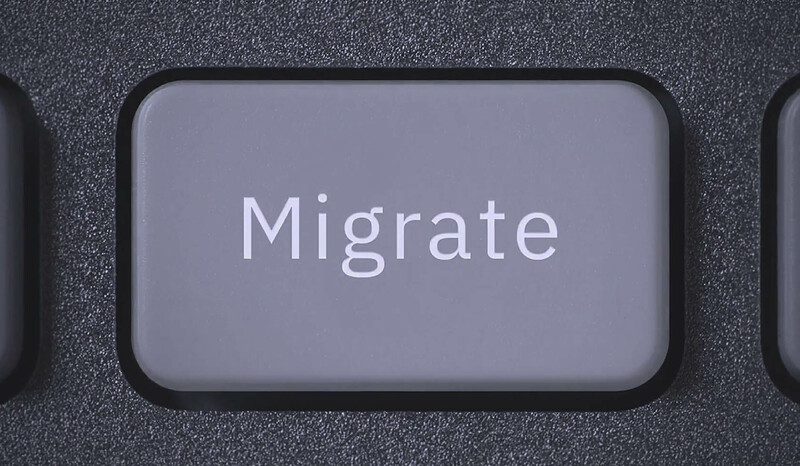 Easily migrate your VMware workloads to the IBM Cloud with two months free. SDDC solution that brings together IBM Cloud infrastructure and VMware, vSAN, NSX and SDDC for a simple hybrid extension of your on-premises data center. 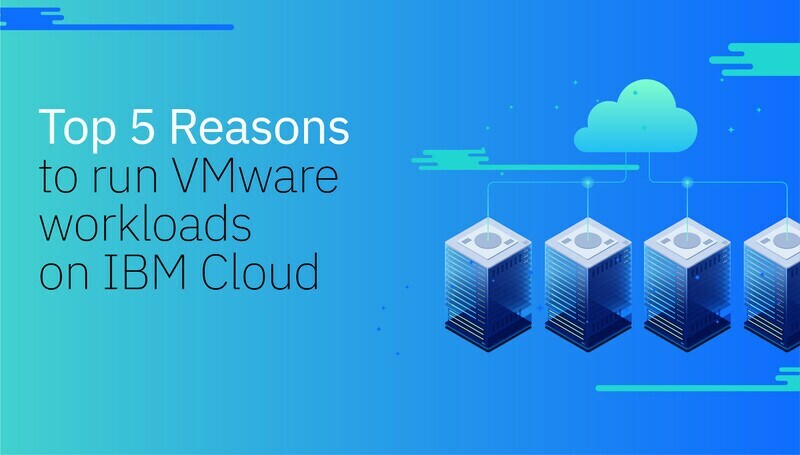 How can you use IBM Cloud for VMware Solutions? Replicate environments and secure your data in the IBM Cloud while boosting recovery times, cutting costs and reducing risks. Support rapid application development and testing cycles in a matter of hours with VMware on IBM Cloud. Configure your existing VMware workloads on IBM Cloud with flexible deployment options. Customizable virtualization service that combines VMware-compatible bare metal servers, hardware components and licenses — to build your own IBM-hosted VMware environment. Automates deployment of the underlying vSphere and vCenter layers needed to build a flexible and customizable VMware solution that fits your workloads. Easily connect your on-premises environment to the IBM Cloud to achieve a multi-cloud architecture. Protect, expand or migrate your existing VMware vSphere and other hypervisor workloads onto IBM Cloud's global, high-performance infrastructure. Offers a fully managed, end-to-end virtual desktop solution. Provision a data-protection and availability solution to an existing or new VMware environment. Bring on-premises security policies to IBM Cloud for VMware Solutions with a rich set of virtualized and physical next-gen firewall functionality.